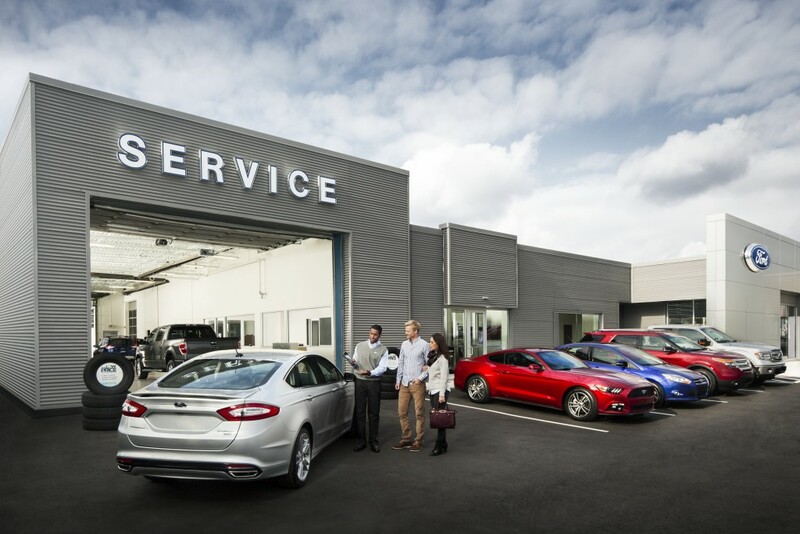 Haldeman Ford is the first choice automotive dealership in the South Brunswick area. Why? because we're 100% committed to customer service! Our staff is here to help, not to pressure you into a sale. Stop by today and discover the difference. We at Haldeman Ford understand that you need a vehicle that lives up to your standards.Visit our showroom, conveniently located off of route 130 near Applegarth and we guarantee we'll find the perfect match for you and your budget. We've got a huge inventory of high quality used vehicles available for a test drive. 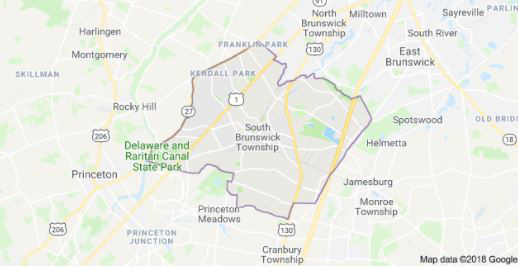 Stop by our lot, just short drive from South Brunswick, to check out our premier selection and we'll be happy to help you find a great fit. Is your vehicle giving you trouble? Stop right in the shop next to our dealer showroom and relax as we take care of all your vehicle needs. Our service is quick and efficient! Experience why we have the best service in New Jersey! 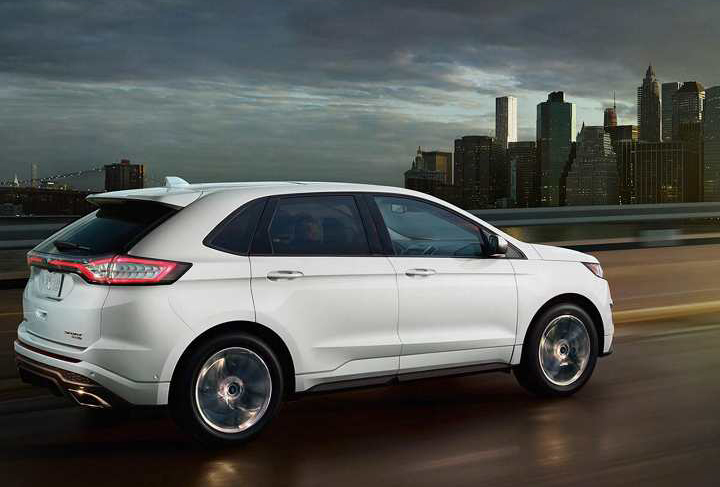 Visit our dealer near South Brunswick, NJ to purchase your next vehicle from Haldeman Ford. Our veteran sales staff is here to help you find the right car or truck that fits your needs. Remember, we're not here to just make a sale, we're here to help.